What does it take to get political candidates from three different parties to agree to a forum before sunrise, two weeks before Election Day? Strategy. And did we mention two of the three had to drive 30 miles or more before breakfast? Securing, scheduling and coordinating a candidate forum, even at the county level, requires a deep understanding of local politics and relationships. 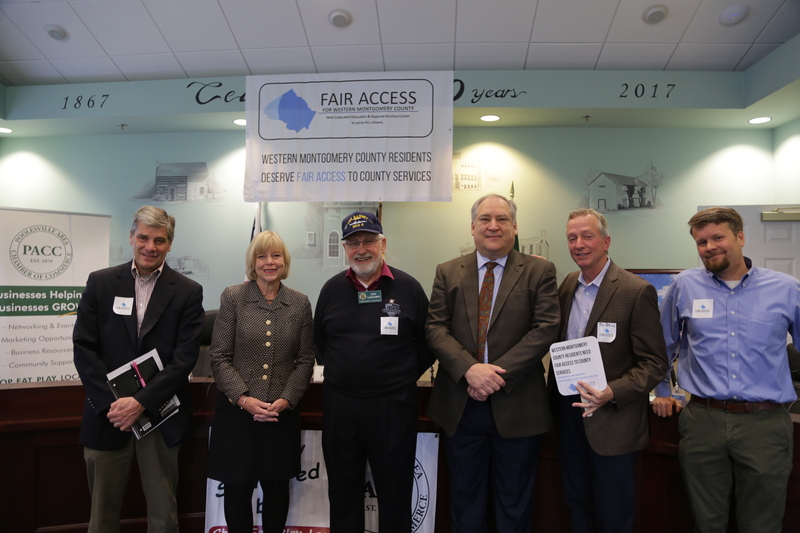 That’s an expertise the Town of Poolesville found in their long-time partner, Van Eperen, when concerned citizens proposed a historic forum for the candidates for Montgomery County Executive. The citizens felt it was highly important that the next County Executive had the opportunity to articulate his/her vision to local residents. Our agency communicated with all three candidates to set an agreed upon time and format for debate. In addition to coordinating the morning event, Van Eperen carefully crafted the script for the moderator, local newspaper publisher Rande Davis, who promised to keep these candidates on their toes and draw responses to the issues that matter the most to the people of Poolesville and all of Western Montgomery County, Md. The candidates were gracious and articulate and answered many questions on the minds of the public. It was an excellent event to shine the light on an important part of Montgomery County, Md.